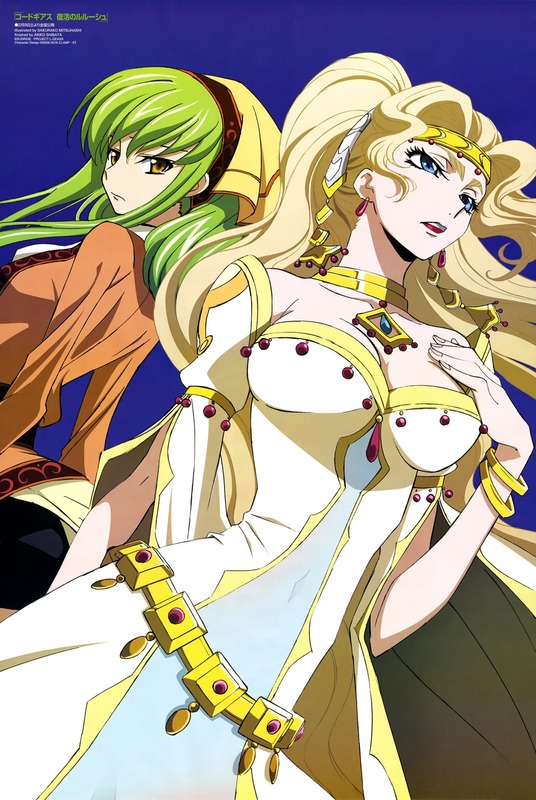 Funimation has announced it will release Code Geass: Re;surrection in North America in May 5-8th. 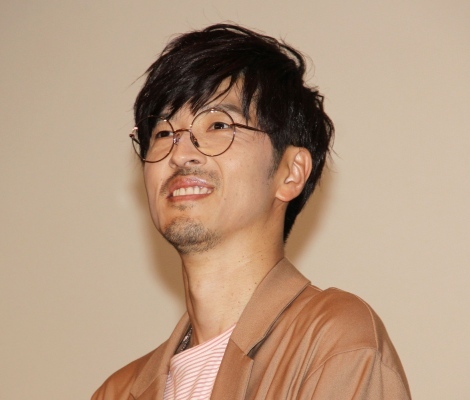 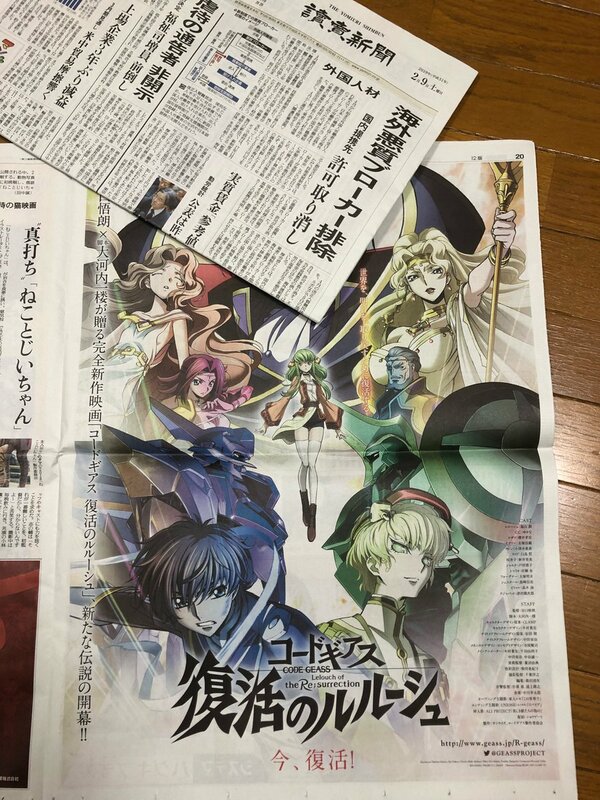 It will be both subbed and dubbed. 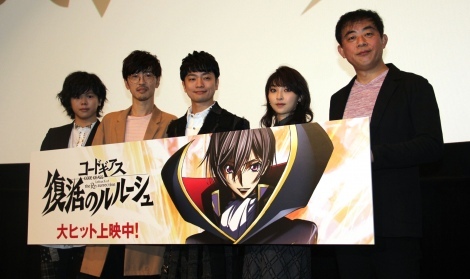 Today we're announcing that Code Geass: Lelouch of the Re;surrection is coming to North American theaters May 5 (subbed) and May 7-8 (dubbed). 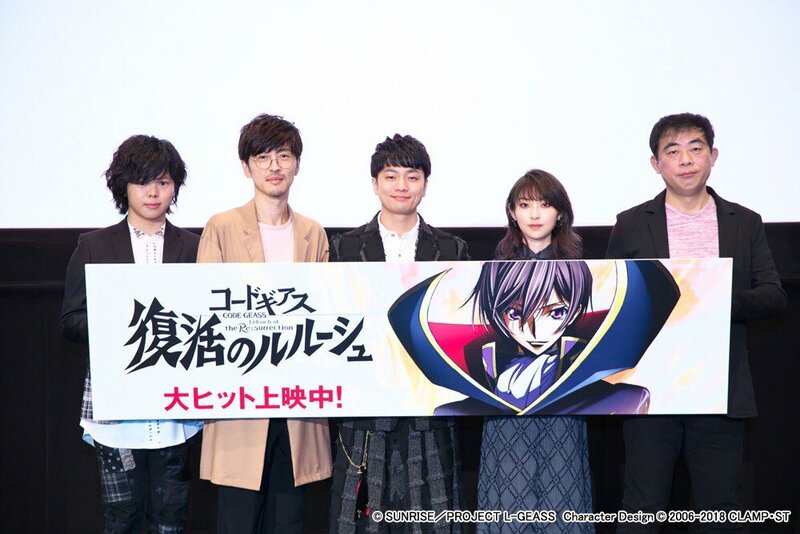 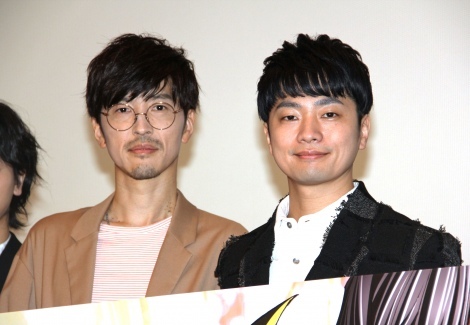 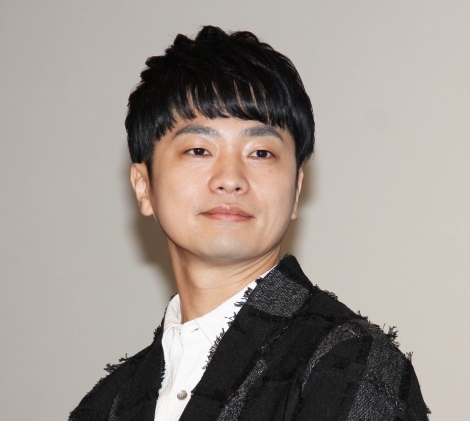 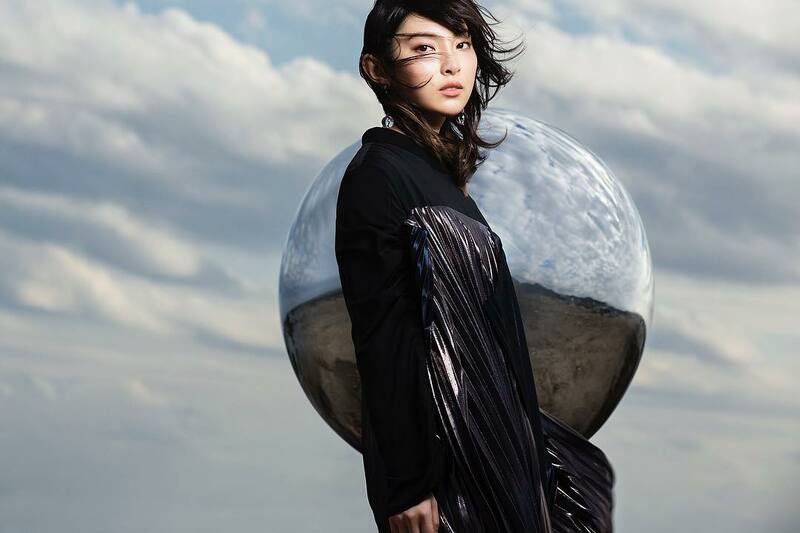 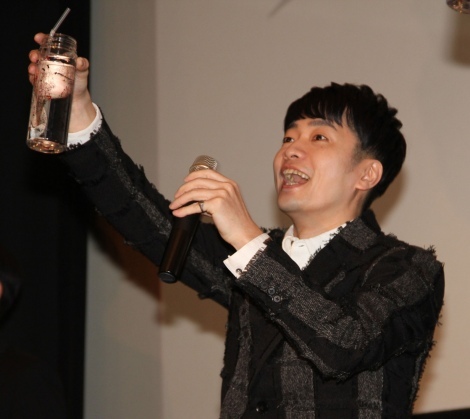 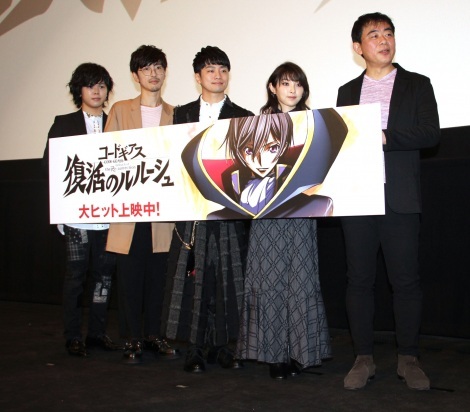 Oricon News has an article on the premiere of Code Geass: Fukkatsu no Lelouch article with comments from Fukuyama Jun and Sakurai Takahiro. 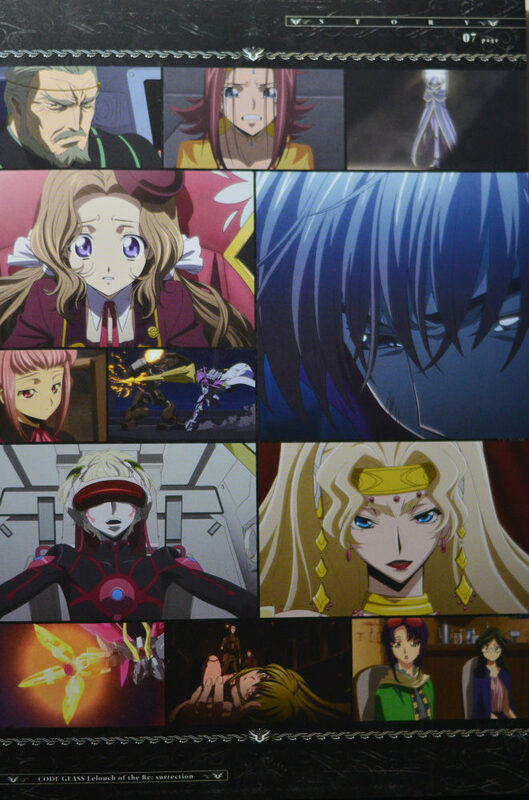 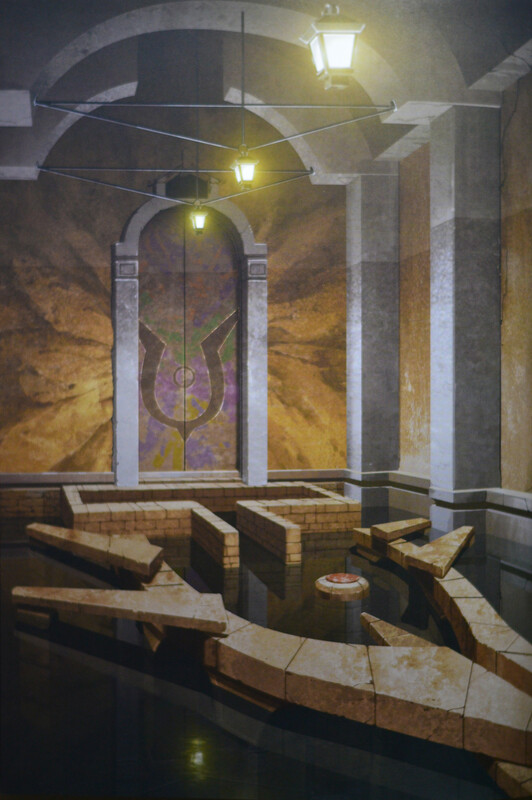 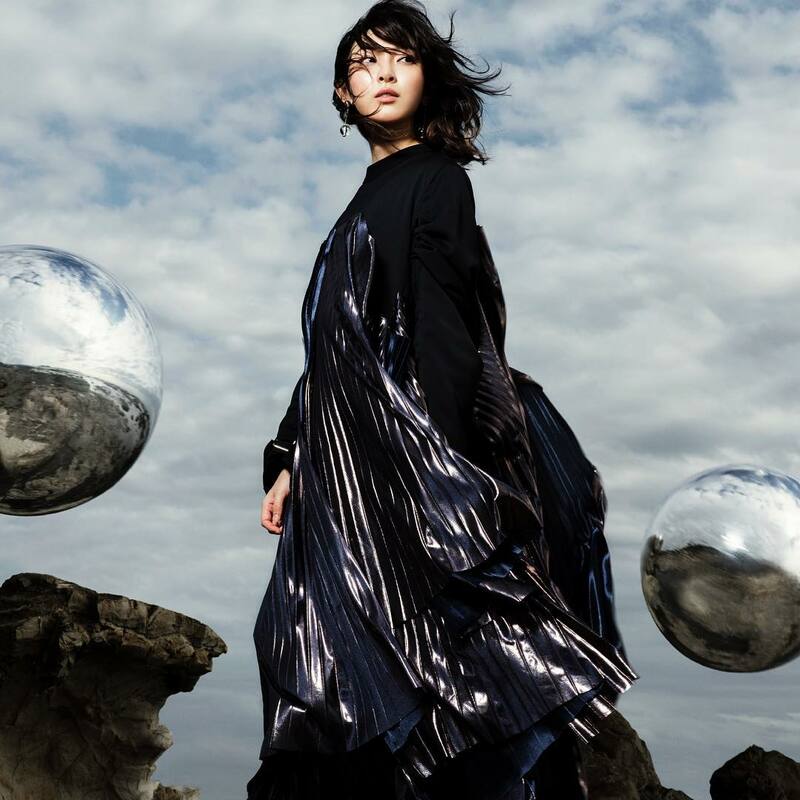 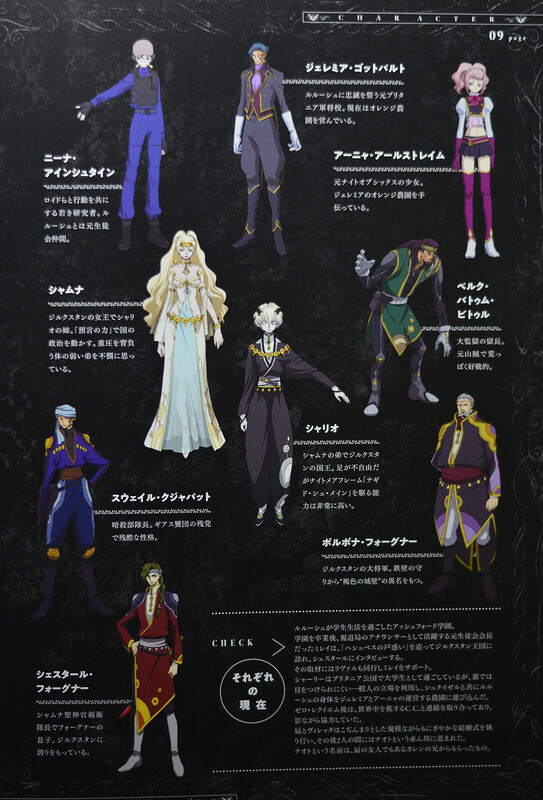 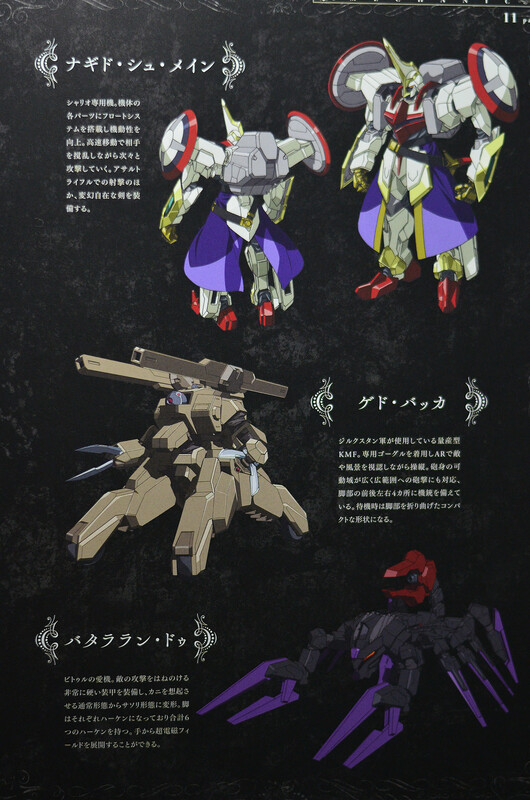 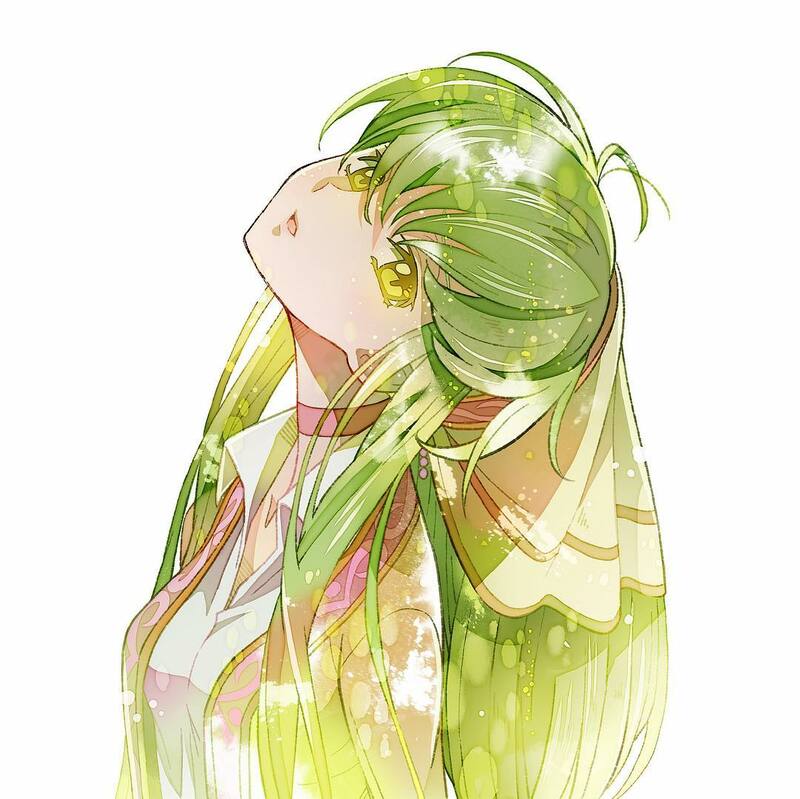 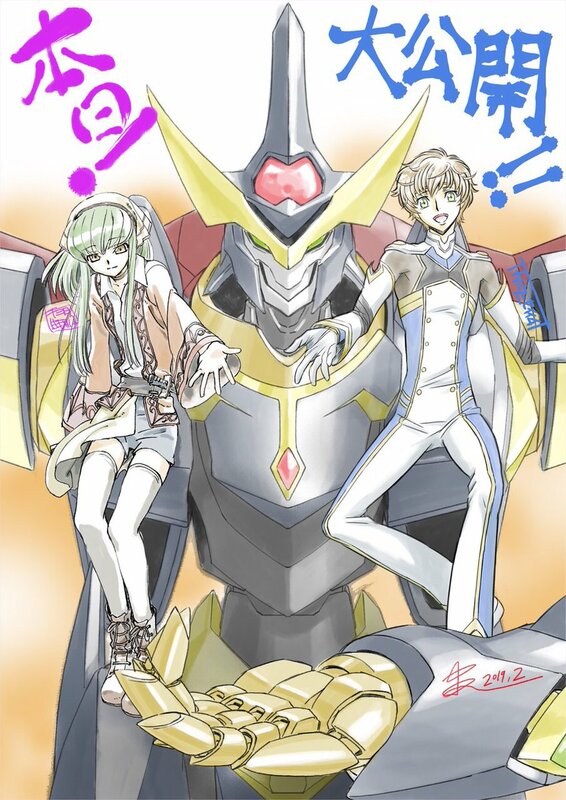 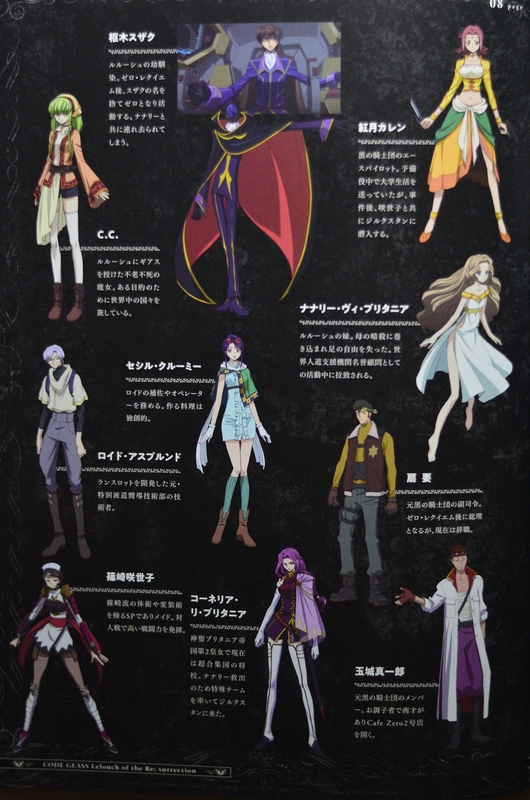 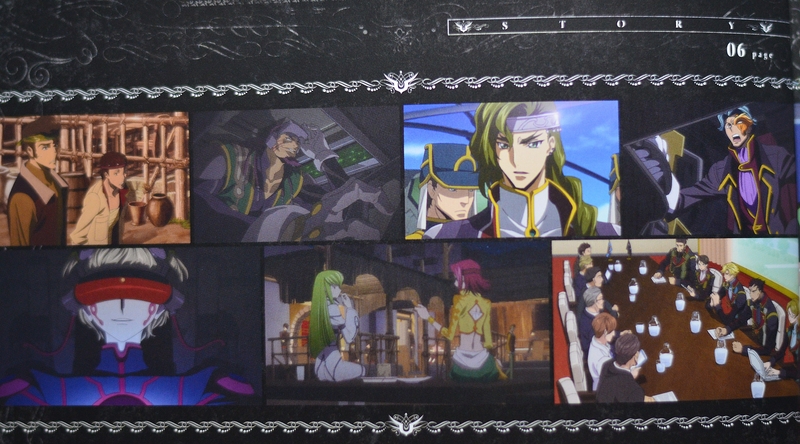 Here are some images from the various CD’s for Leo Ieiri’s Code Geass: Fukkatsu non Lelouch theme, Kono Sekai de. 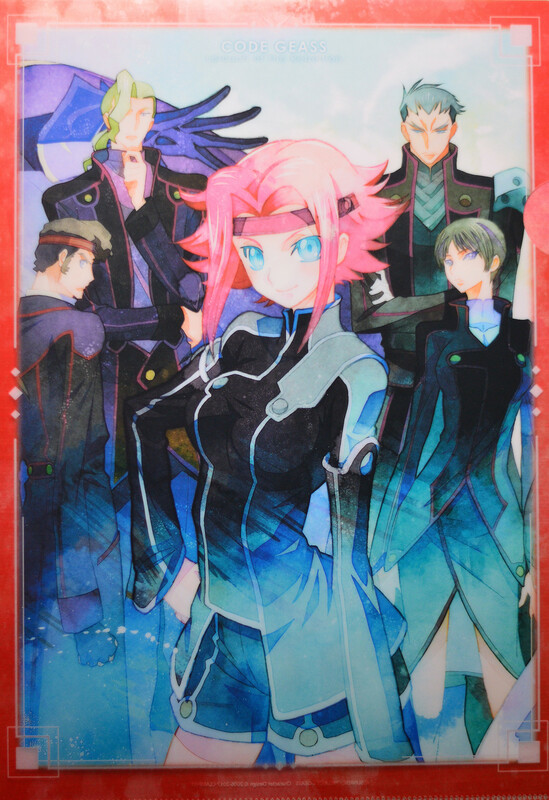 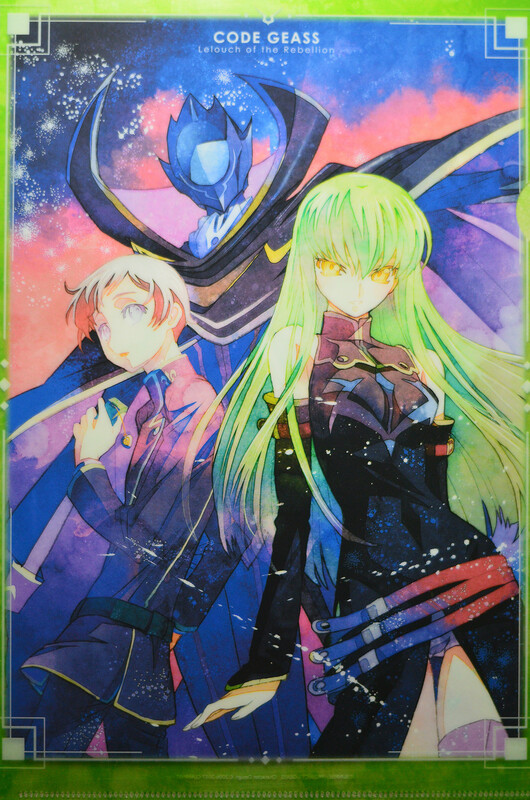 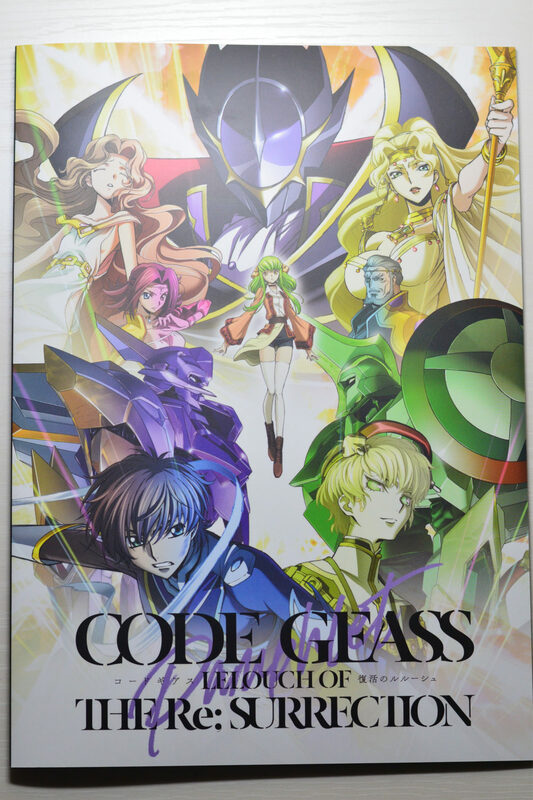 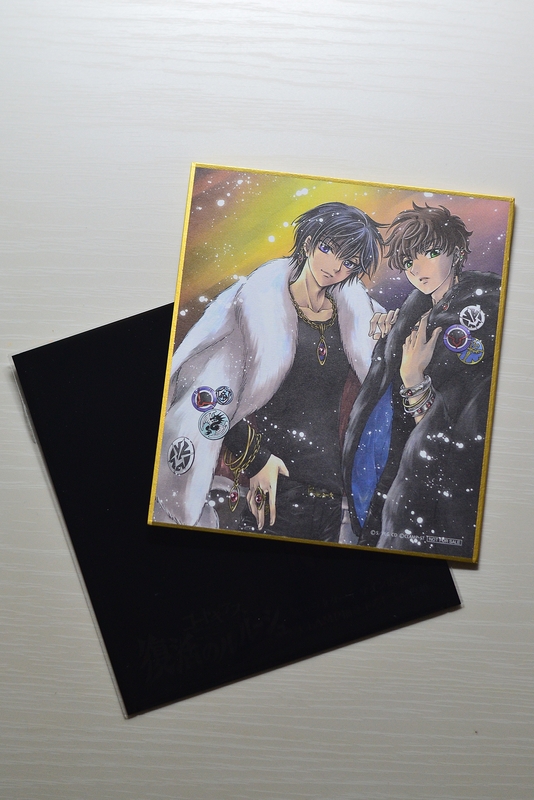 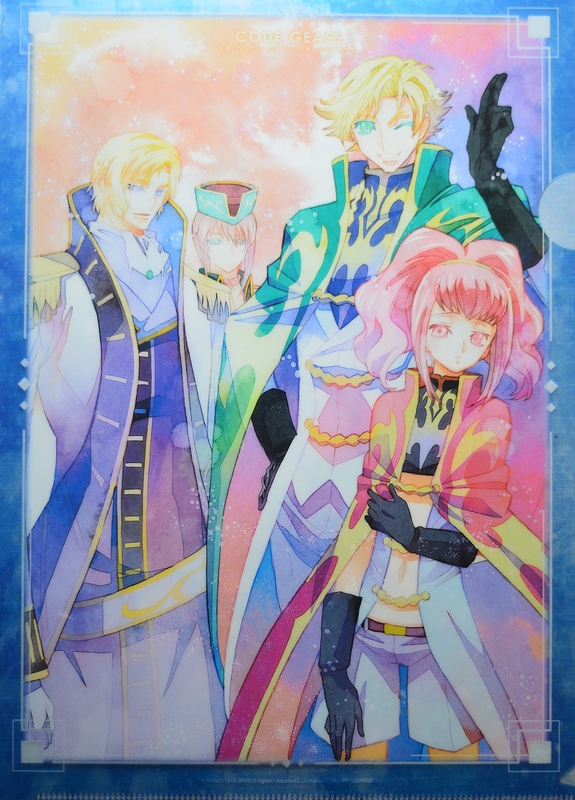 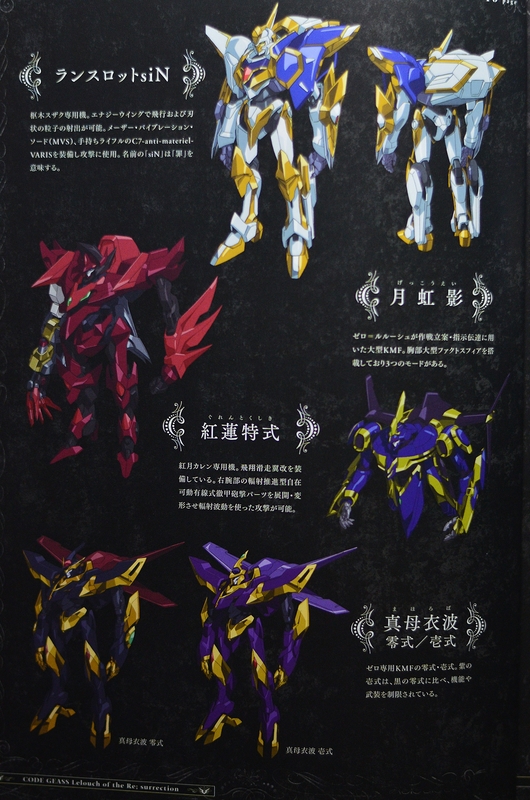 Here’s a Code Geass: Fukkasu no Lelouch print ad.